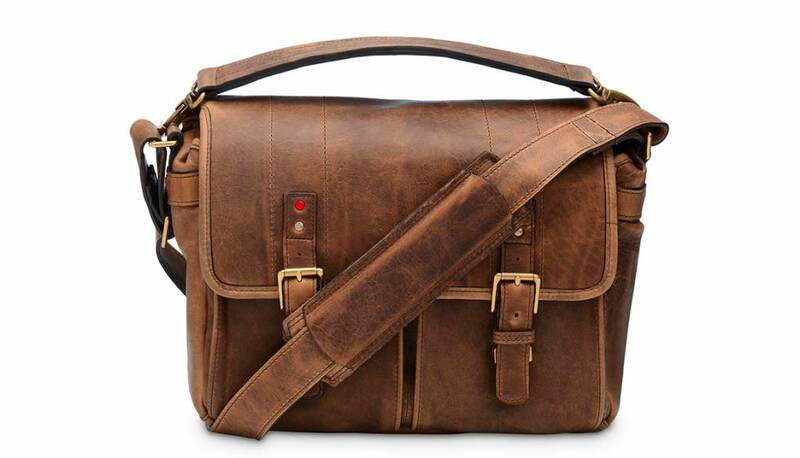 The ‘Prince Street for Leica’ unites the looks of a casual shoulder bag with the practical advantages of a camera bag. 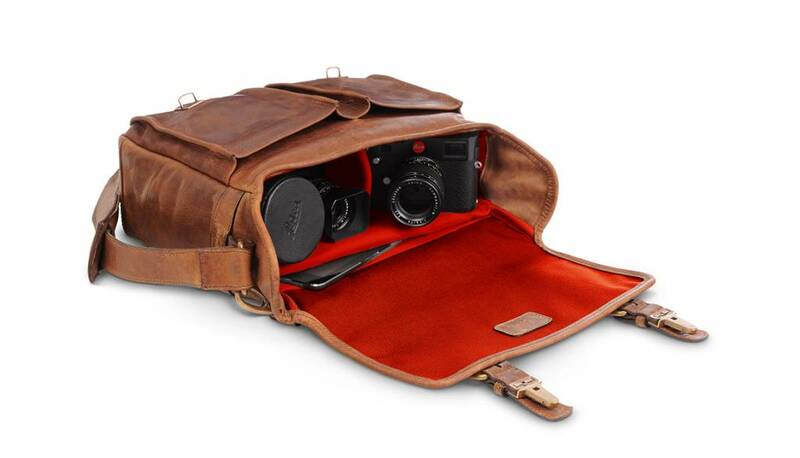 Two models in the finest leather and three in robust canvas with real leather trim offer ample space for photographic equipment. The two retro- look clip-buckles ensure that its valuable contents are safely locked away. Six compartments allow an M- Camera with two to three lenses, an 11-inch laptop or tablet PC and other personal items to be safely and unobtrusively stowed away.